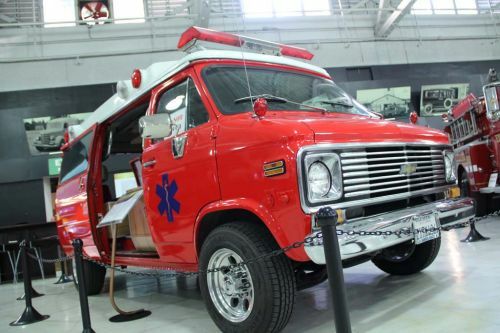 The term first responder is for an individual who is among the first persons to arrive at a scene of an emergency and is responsible for the protection and preservation of life and property. These emergencies include natural disasters, accidents, medical emergencies, criminal incidents, rescues, and terrorist attacks. First responders are often trained to provide pre-hospital care. 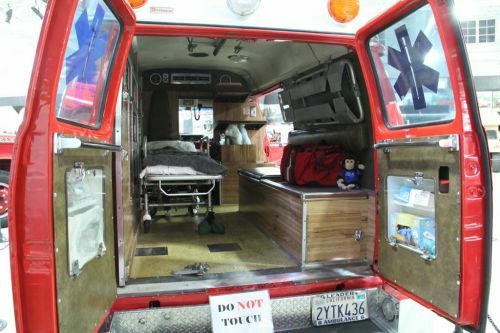 First responders include agencies such as law enforcement, firefighters, rescue agencies, and emergency medical technicians/paramedic/ambulance providers. 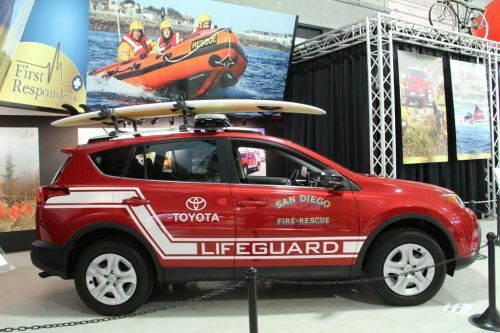 Crucial roles in San Diego can also include water rescue groups such as lifeguards and the Coast Guard. 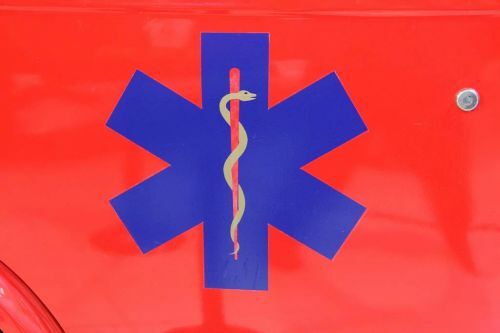 Vital positions in first response situations are handled by the communication centers and dispatchers that field and issue calls to emergency services. 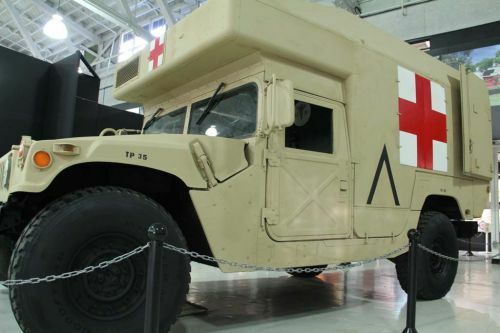 The vehicles first responders use are specific to the tasks required by the agencies. 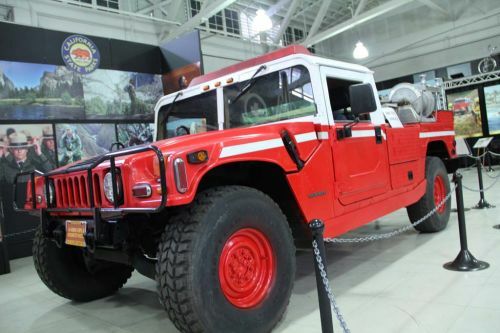 These span motorcycles, sedans, SUVs, specialty trucks equipped with unique mechanisms to provide rescue/protection capabilities, ATVs, sea craft, and aircraft. 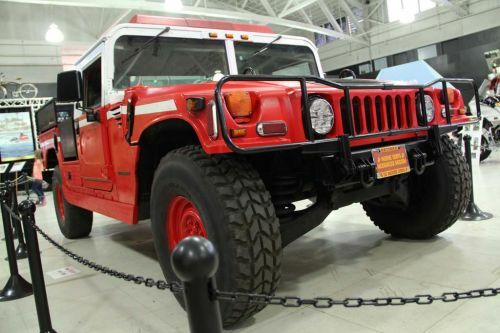 These vehicles have gone through dramatic changes over the years. The development of vehicle technology is a fascinating history illustrating human ingenuity. 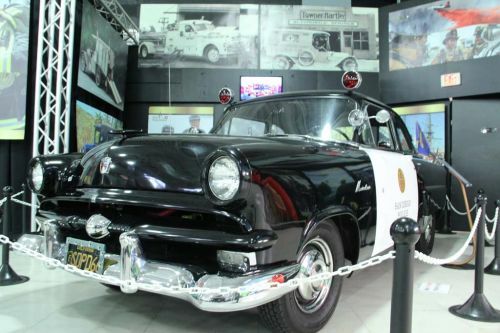 The San Diego Police Department was established in 1889 with Joseph Coyne the first Chief of Police. 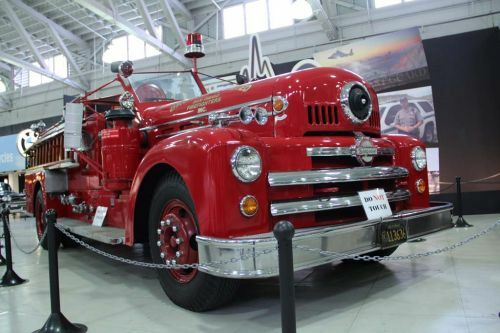 The police department and fire department often shared buildings in the beginning. 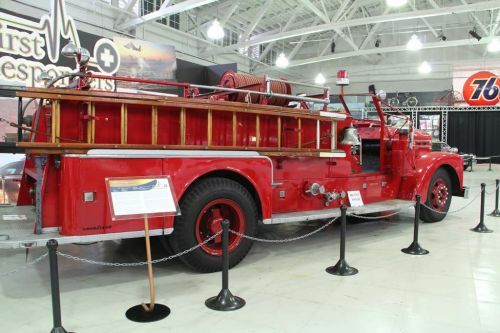 The first police headquarters was in the City Hall over the Fire Department’s Engine 1 at 5th Avenue and G Street. Prior to the 1920s, all traffic direction was handled by the police department. In 1909, the first motorcycle officer was W.E. Hill. 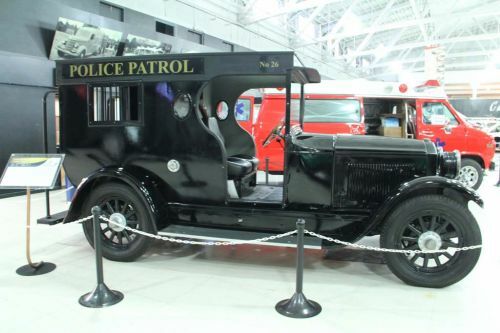 Patrol cars got one-way radios in 1932. The first Native American police chief was appointed in 1899. The first woman hired by the police department was in 1912. In 1917, Lucille Jeardue became SDPD’s first Policewoman. Her beat was in La Jolla and she was given full powers of arrest. 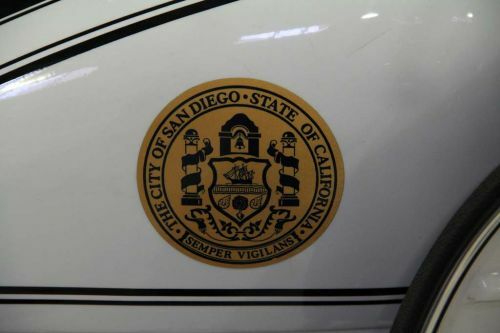 Today, the San Diego Police Department handles on average of 1.4 million calls a year within the city of San Diego. There are over 1,800 SDPD police personnel with 295 female police officers. 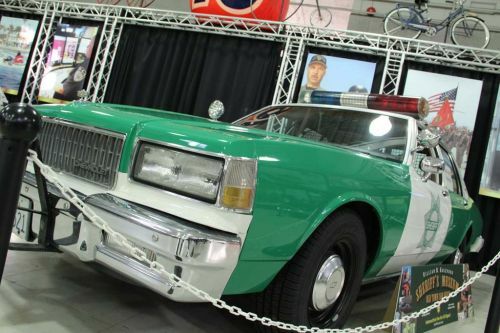 The police department has vehicles that include SUVs, sedans, motorcycles, armored vehicles, ATVs, command vehicles, and helicopters. The sheriff's department originated in 1850 with Agoston Haraszthy. The first jail was in a cobblestone building located in Old Town. There are 4,184 employees with the sheriff’s department today. The first woman was hired in 1913 (0live Belle Chambers). There are 1,476 women in the department today. 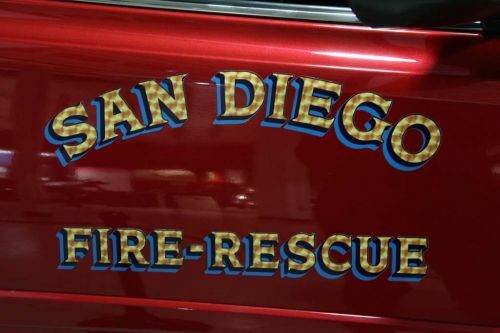 The sheriff handles calls for the County of San Diego, handling unincorporated parts of San Diego, and provides support for other law enforcement and rescue operations. 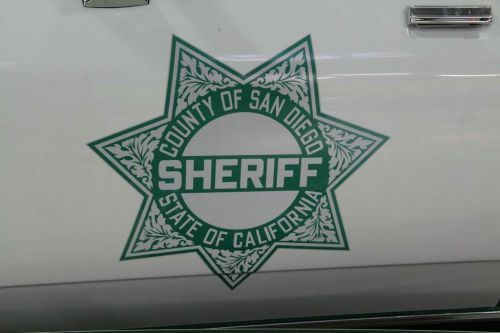 In 2015, the sheriff’s department handled 323,951 emergency calls and 400,912 non-emergency calls. 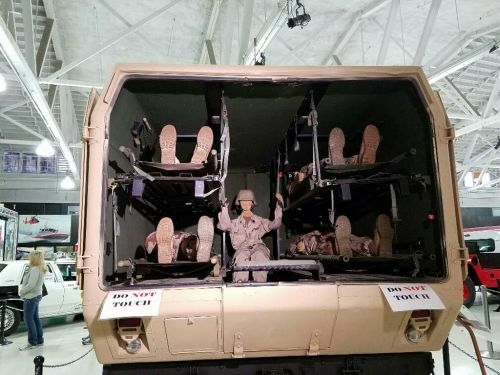 There are approximately 1,600 vehicles in the fleet including SUVs, ATVs, off-road vehicles, tow trucks, buses for inmate transport, observations towers, SWAT vehicles, and mobile command posts, etc. The department also has a dedicated aerial support division, A.S.T.R.E.A (Aerial Support to Regional Enforcement Agency) named after the Greek goddess of Justice. It was established in 1971 and has 9 aircraft in use.